Enterprise datacenters are straining to keep pace with dynamic business demands, as well as to incorporate advanced technologies and architectures that aim to improve infrastructure performance, scale and economics. 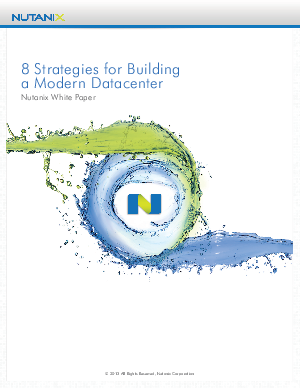 Meeting these requirements, however, often requires a complete rethinking of how datacenters are designed and managed. Fortunately, many enterprise IT architects and leading cloud providers have already demonstrated the viability and the benefits of a more modern, software-defined datacenter.